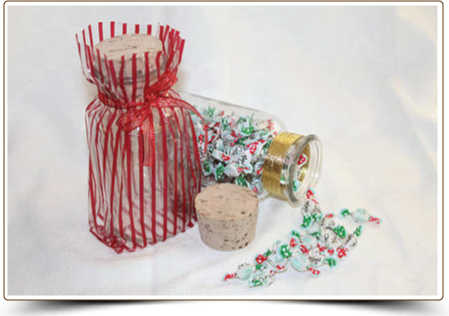 Vinci & Rakos is offering tasty and fragrant Tradition Italian Candies that will make the perfect gift for your family and friends. Or, just fill your favorite candy dish at home and watch the little treats disappear with delight. 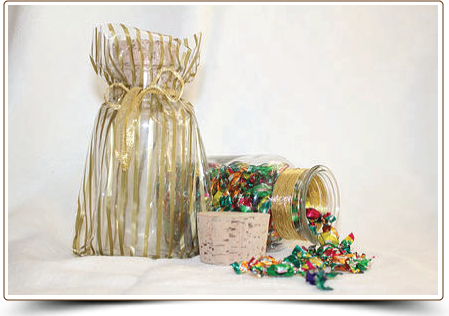 These European candies can be used as delicious and unique favors at birthday parties, weddings or bar mitzvahs.